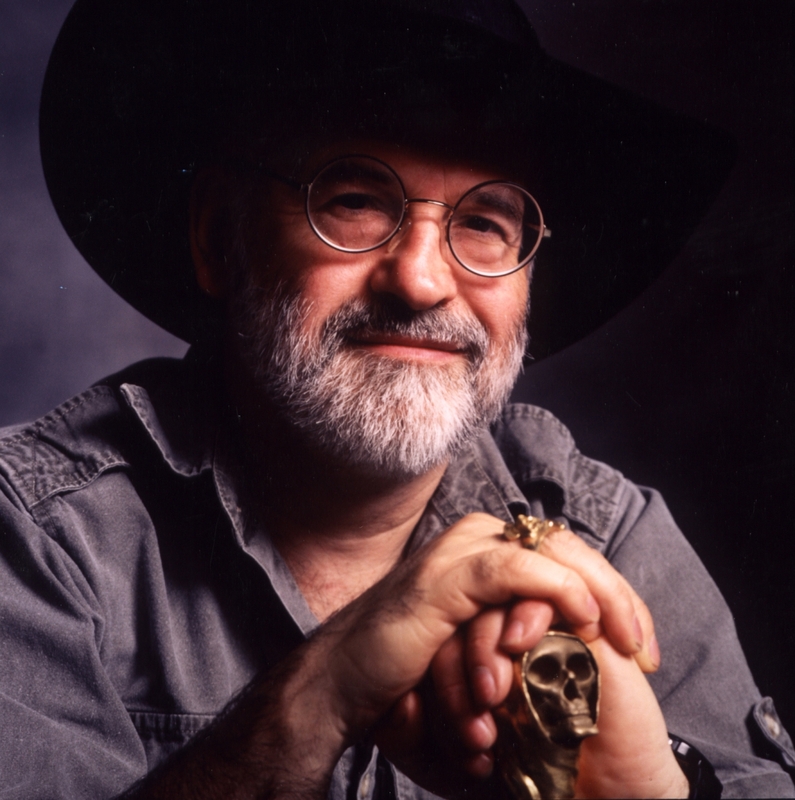 You might have heard the sad news just over a week ago that author Terry Pratchett had died. It wasn’t an unexpected death but that doesn’t make it any less sad. And you might not have read any of his books yet but I am willing to bet real actual money that almost every single one of your favourite authors has. Terry Pratchett’s books were and still are brilliantly imaginative, funny and fabulous in every way and they inspired a lot of writers to write, me included. And that was it: I was hooked. She loaned me the book (it was Mort, about an ordinary boy who becomes Death’s apprentice) and I discovered the Discworld – a world where almost everything is different to our own and yet things are surprisingly the same. I read every Terry Pratchett book I found and I loved them all. But more importantly, I learned from them all too – how to create characters, how to time my jokes so that they are a little bit funnier than they might have otherwise and a thousand other things that I didn’t even notice I was learning. Things I use every time I write and every time I make a joke. He was the first author I remember who made me laugh out loud. So I wanted this blog post to be two things: firstly, an encouragement to you (in case you haven’t ever seen a Terry Pratchett book) to discover his genius for yourself (Maurice and his Educated Rats is a great place to start, or The Wee Free Men.) And secondly, I wanted it to say thanks to an author who gave me countless hours of happiness and more inspiration than I know what to do with. Thank you, Terry Pratchett. For everything. But especially for giving Death a horse called Binky. Tags: Tamsyn Murray, Terry Pratchett. Bookmark the permalink. Previous post ← Day Jobs. I add my thank you to yours – he’ll go on being part of so many lives! That’s a lovely leaving gift – the key to a fabulous other world. I hope you read it over and over.